A quote from to help define their voice and personality. What's needed in order to make him or her feel successful. 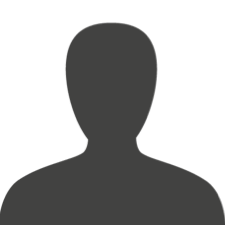 Secure links to view this persona. No signup required! Note: Blue outlines indicate what is editable and are only visible in editing mode. They are not included in the VIEW link, nor in the downloaded or printed versions. Here’s all the personas we have record of you visiting or editing. If you don’t see your personas here it might be because you visited from a different browser or computer, or you cleared your browsing data.